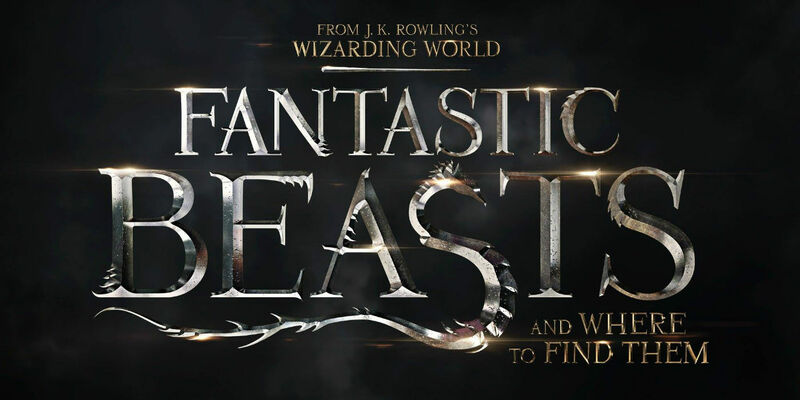 Fantastic Beasts and Where to Find Them is an upcoming British fantasy film directed by David Yates and distributed by Warner Bros. Pictures. It is inspired by the novel of the same name by J. K. Rowling. The film is the ninth instalment in the Harry Potter series and is the first official spin-off film. The film was written by Rowling (in her screenwriting debut) and was produced by David Heyman, Rowling, Steve Kloves and Lionel Wigram. The story follows magizoologist Newt Scamander’s mission to retrieve his lost magical creatures in New York.